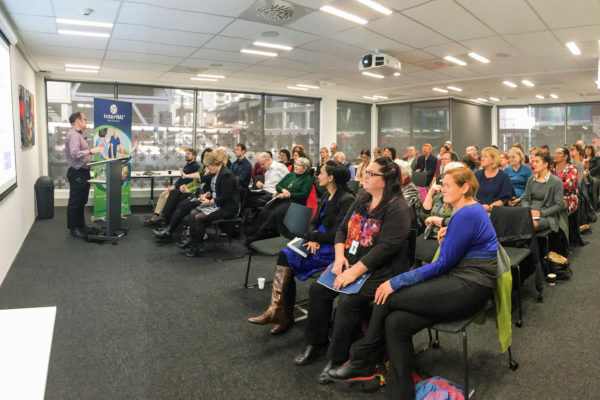 The Ageing Well Challenge aims to add life to years for older New Zealanders by pushing back disability thresholds to enable all New Zealanders to reach their full potential through the life course, with particular reference to the latter years of life. 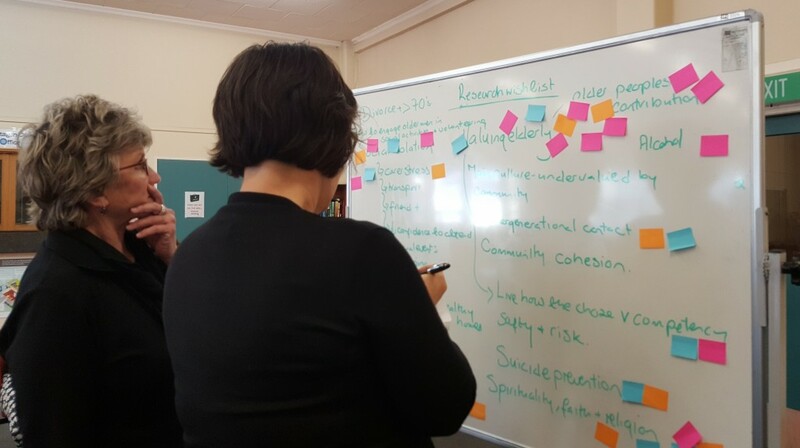 This will be achieved through a programme of world class research, underpinned by an environment of collaboration, continuous engagement with stakeholders and a programme infused by Vision Mātauranga. These strands have directed development of the initial portfolio of ten research projects encompassing research on maintaining social integration, including staying in work, on housing tenure and independence, dying well, healthcare needs of retirement village resident, reducing impacts of polypharmacy, preventing stroke and cardiovascular disease through coaching and reducing stroke impacts through new technology. The Challenge will utilise a Knowledge Exchange Transfer framework which is based on the principles of co-creation and knowledge exchange between researchers and knowledge users. There is little more critical to the success of the Challenge than involving the organisations and individuals who will implement the new knowledge delivered by the Challenge. The Challenge has already consulted with policy makers and over 50 organisations who provide healthcare, accommodation or other support to older people and will work with these groups to create a Knowledge Exchange Partners Group of stakeholder representatives.